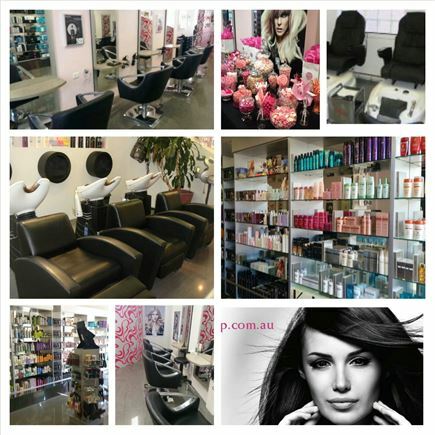 Outstanding hair & beauty salon in a sought after prominent location, in the heart of Leederville. This reputable business established 10 years boasts a modern high quality fitout with clear operating systems and a loyal tight knit team. -	Huge opportunity to increase the beauty services, with current fit-out underutilised, with major potential to value-add. Current owner is looking to retire from the industry after a long and successful career, presenting an opportunity for a new owner operator with a salon and/or retail focus to continue the achievements.